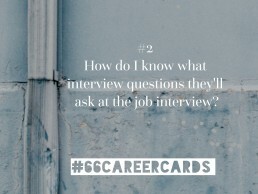 How do I know what the interviewer will ask me at a job interview? 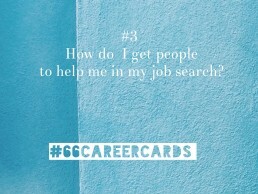 How to use index cards to unlock your career stories. 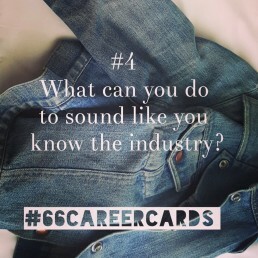 I’m Kerri Twigg, I teach people how to use their stories to land their ideal job. And, if they don’t know what kind of job, I help with that too. 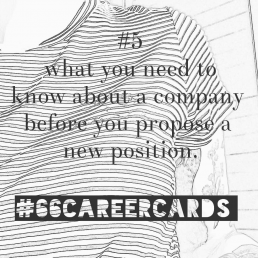 Stories + Job Search Strategy.